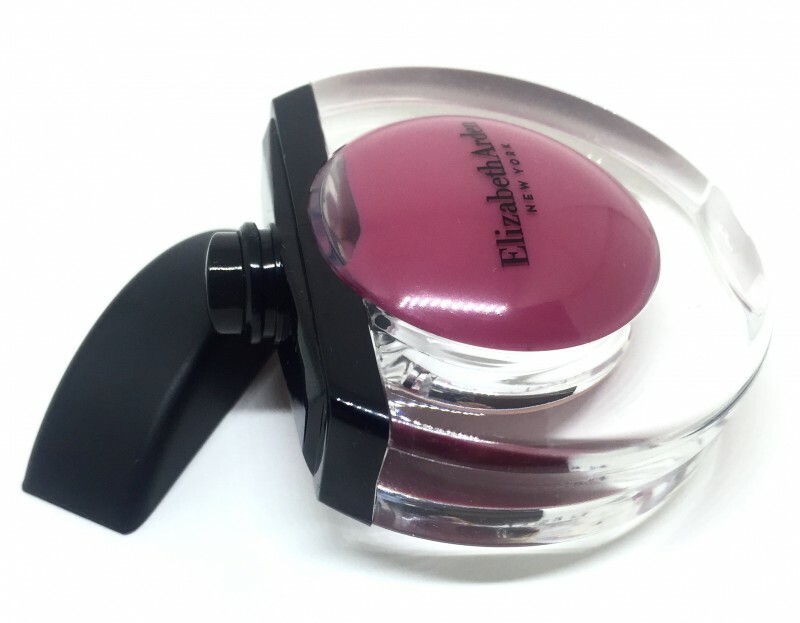 Today, I wanted to share my thoughts on a few products from Elizabeth Arden Summer 2017 Tropical Escape Colour Collection. I fall in love over and over again with Summer and Fall collections. Probably because their colour palettes appeal to me more and are better suited for everyday wear. 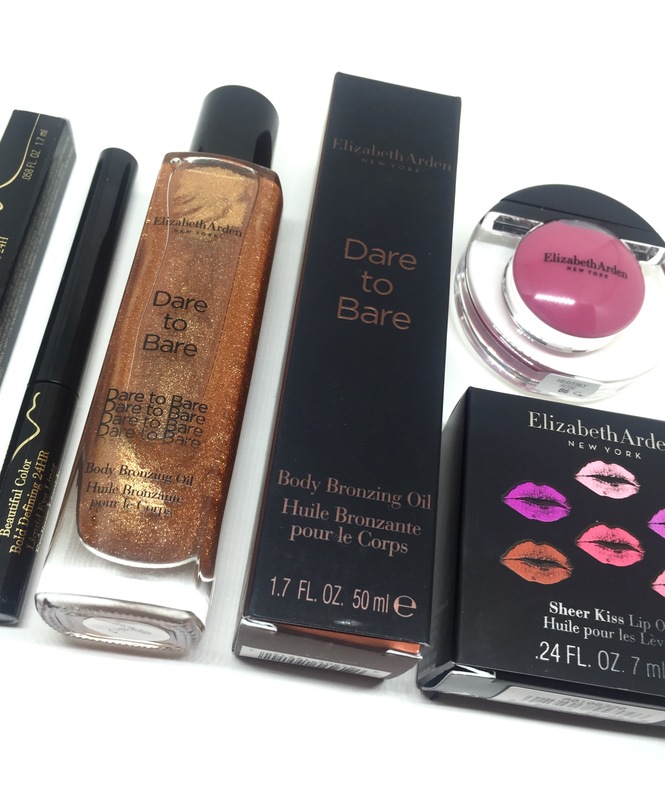 I tried out the Sheer Kiss Lip Oil, Dare to Bare Bronzing Oil and Beautiful Colour Bold Defining 24 hr Liquid Liner. The Sheer Kiss Lip Oil, are such unique lip products. Packaged in adorable, yet sleek squeezable bottles. 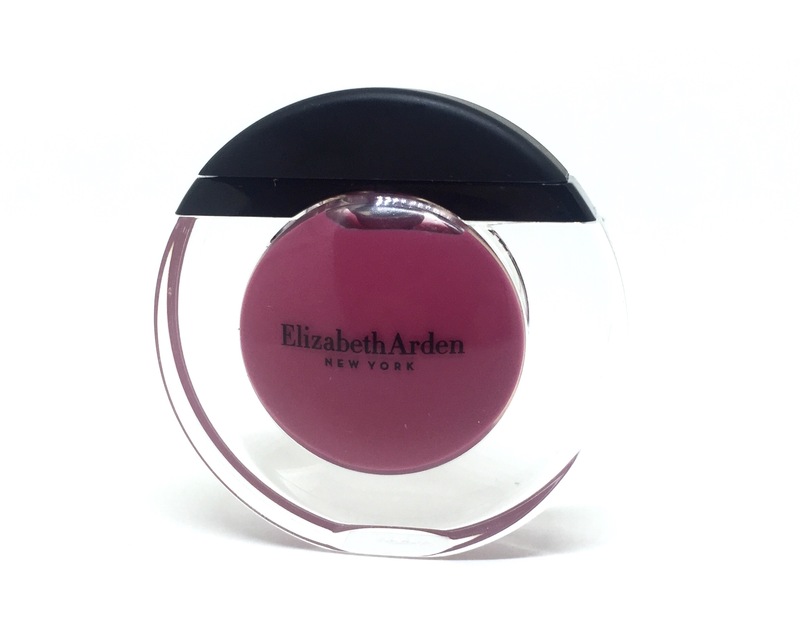 When I think of lip oil’s I think of a nourishing formula with a hint of colour. 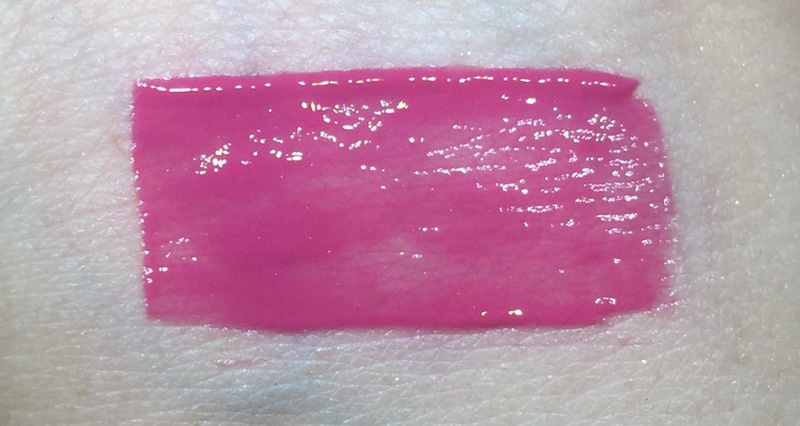 The Sheer Kiss Lip Oil, however has a surprising amount of pigmentation. It is also a hydrating lip oil that isn’t over powering. The key ingredients in its formula are Coconut oil, avocado oil, tsubaki oil, amongst other nourishing and plumping extracts and oils. 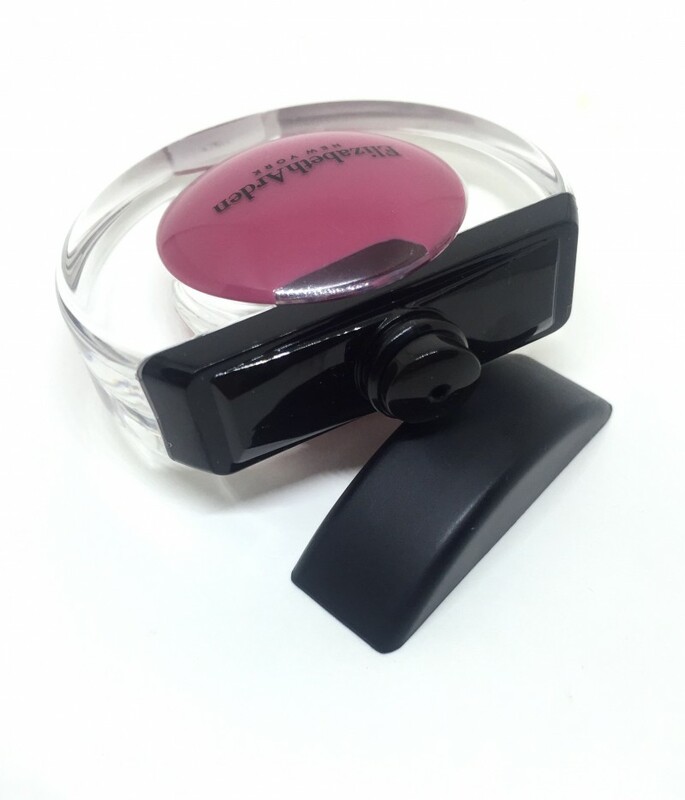 I tried out the shade Heavenly Rose which is beautiful both as a wash of colour or as an opaque colour. The Sheer Kiss Lip Oils are available in 6 shades and retail for $25 CAD. 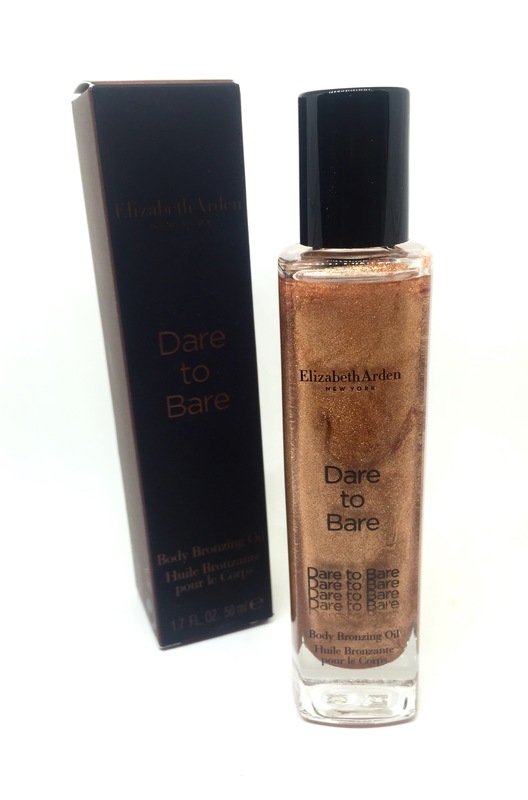 Second, is the Limited Edition Dare to Bare Bronzing Oil, which I am absolutely OBSESSED with. I love to use body oils year round because it’s the only way I can ensure 24 hour moisturization. 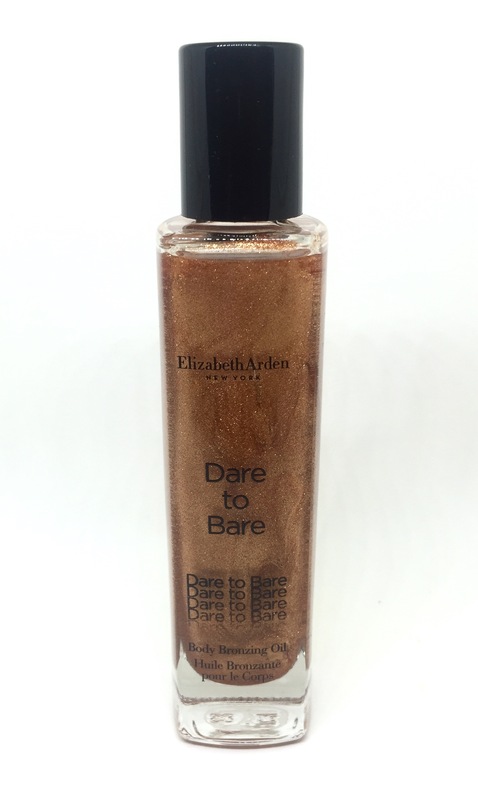 The Bronzing Oil contains fine specs of shimmer that gives your skin a radiant glow. I would describe the scent as a mix between coconut with that of a warmer tropical scented oil (I can’t point out the exact scent.) Although, the scent is not long lasting, the moisture is! 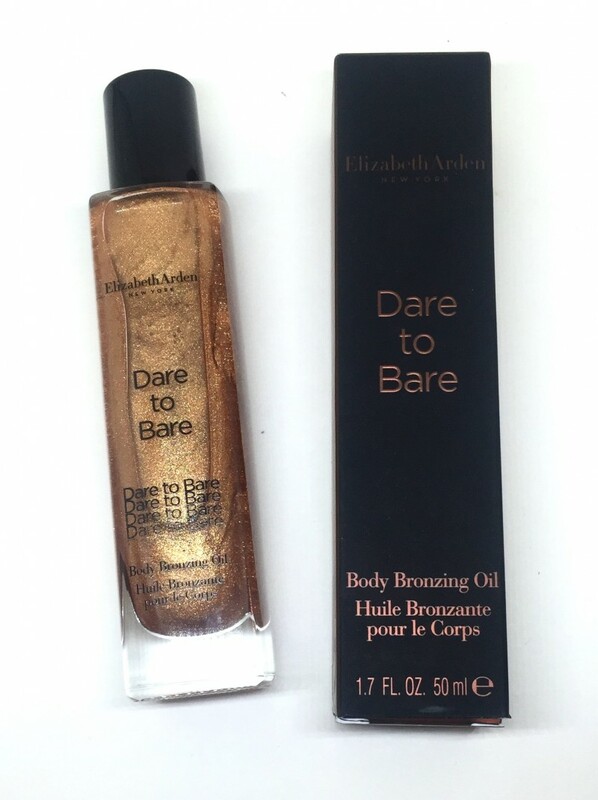 It contains Sunflower Seed Oil, Jojoba Oil, Macadamia Oil, Pomegranate Seed Oil and Vitamin E. The Dare to Bare Bronzing Oil retails for $45 CAD. 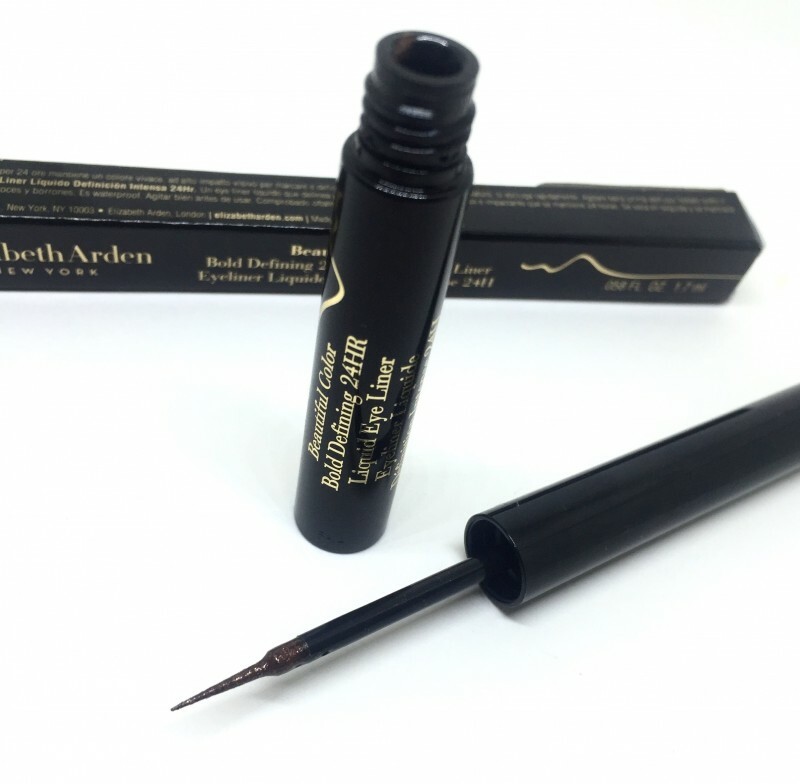 Lastly, the Beautiful Colour Bold Defining 24 hr Liquid Liner in Glided Brown. I never thought I would gravitate away from my jet black liners for a brown/gold liner. However, I’ve really been loving the softer look it creates for the Summer time. The Colour Bold Defining Liner provides 8+ hour of wear. 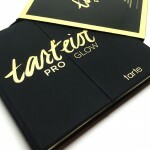 It is extremely pigmented and one application is all you need. 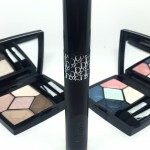 It is available in 5 shades and retails for $32 CAD. 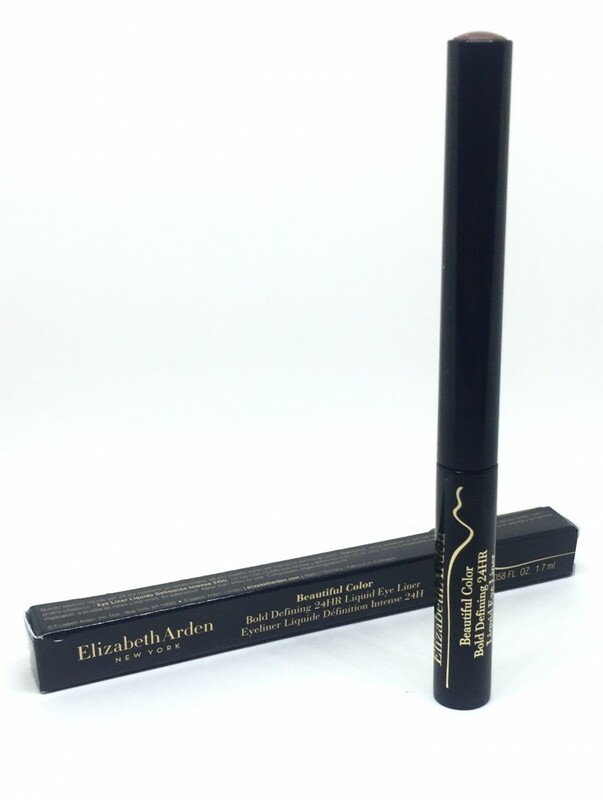 The Elizabeth Arden Summer 2017 Collection is available at Hudson’s Bay, London Drugs, and Shopper’s Drug Mart.